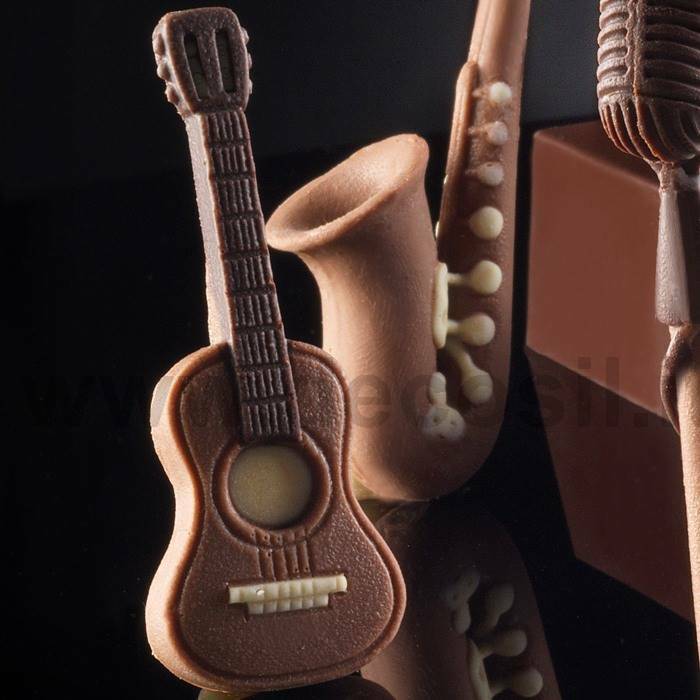 Classical Guitar MouldMusic Classical Guitar Silicone Mould, musical instruments mould, Acoustic guitar chocolate mould. 3D silicone moulds Made in Italy. Mould weight: approximately 0,030 kg.